We adopt a holistic design approach, combining creativity and pragmatism to deliver success on every measure. Our approach to concept design involves exploring the potential in all options. 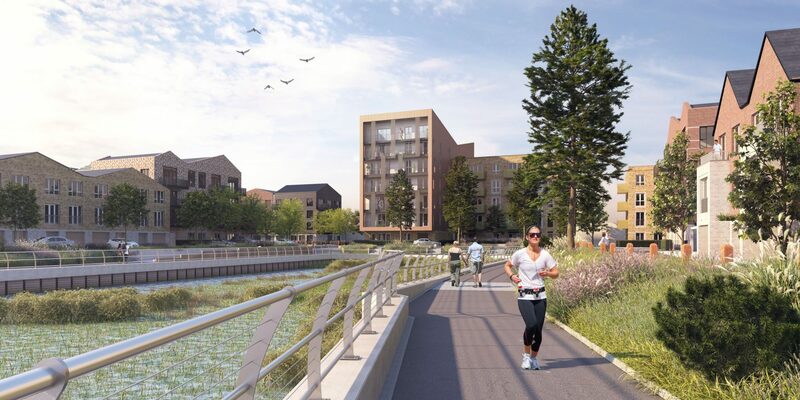 This involves understanding the context and rigorously testing our ideas against the planning requirements and site opportunities and constraints to ensure they fulfil the brief. Our process involves challenging our concepts’ massing, capacity, building layouts, forms and materials through sketching, digital and live modelling. As a result, we use both 2D and 3D visualisation to deliver dynamic, well thought out design concepts, that are ready to be refined and developed into functional scheme designs. We believe in creating places that transform people’s lives, and our design approach is far from ‘one size fits all’. 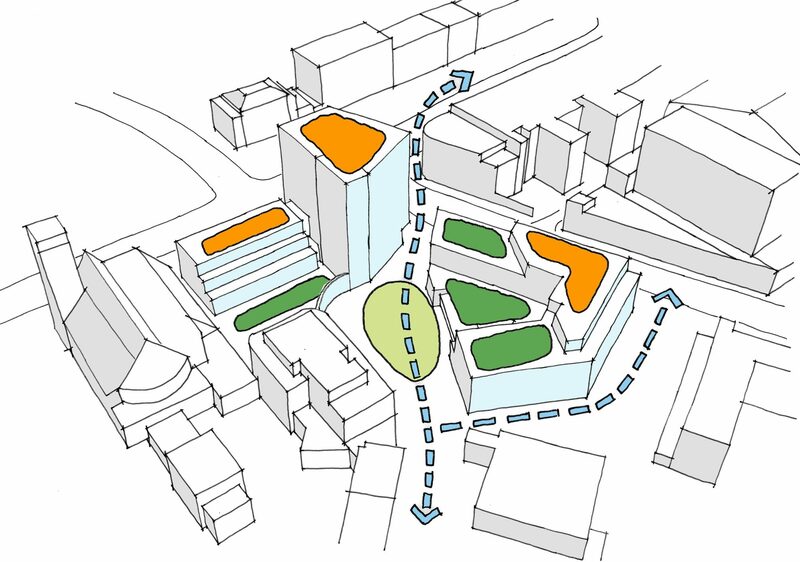 Instead, we develop schemes that respond to the physical and social context around them, as we look to understand what makes a place or neighbourhood special, or in some instances, problematic. Using this information we are able to develop a shared vision that places people at the heart of both our design process and our approach. By understanding what makes each place or neighbourhood special, we forge a unique, shared vision that places people are at the centre of our design approach. We recognise that successful projects are not designed in isolation. By understanding the needs and desires of residents, communities and other key stakeholders, and empowering them to be involved in the design process, we are able to create places that people love. 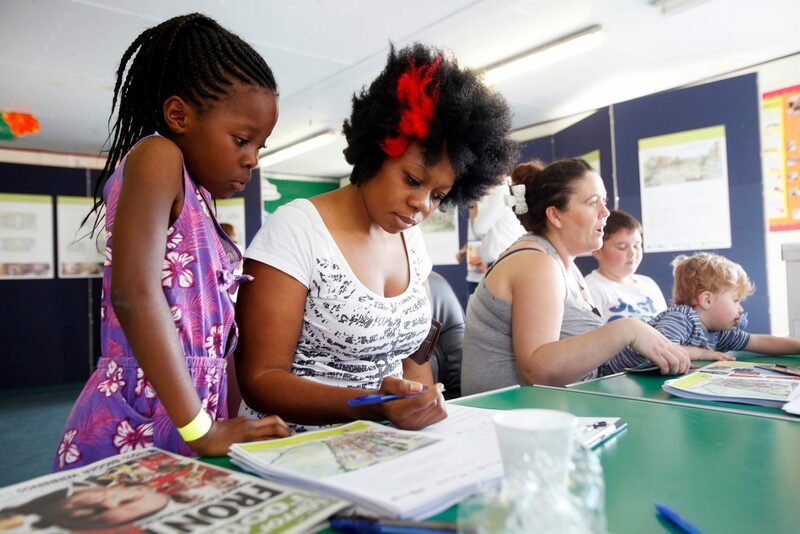 BPTW has a leading reputation for implementing effective community engagement programmes. We use a range of communication and engagement tools with an approach that centres around proactive participation and engagement. Through this we are able to keep local stakeholders and communities informed, encourage local ‘champions’ and demonstrate how communities’ views have shaped our development proposals. As architects we recognise the need to address the key economic, social and environmental challenges facing society today, in order to design thriving and sustainable places with architecture that inspires. 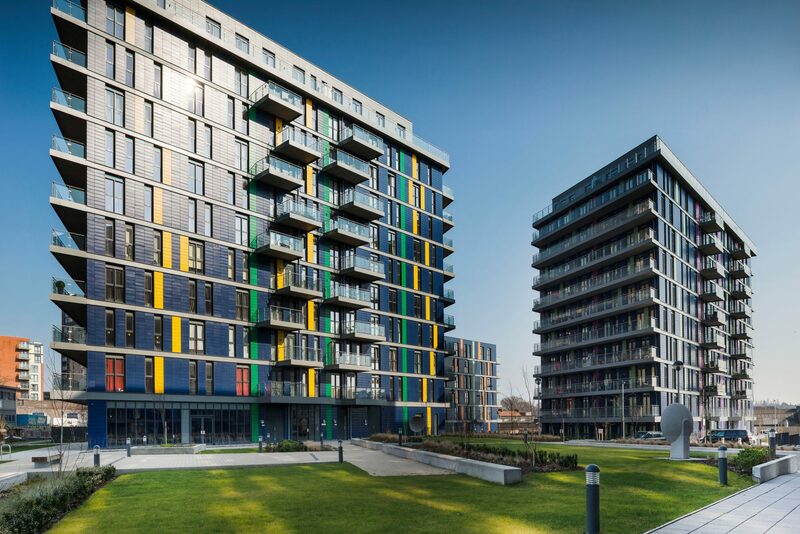 We have extensive experience in sustainable development, having achieved both BREEAM Excellent in our commercial work and high-performance standards for new housing. With our ‘fabric-first’ approach we can ensure that our buildings are efficient, and we aim to minimise environmental impact and optimise energy efficiency in every scheme we design. We take a holistic approach to building design. By recognising that design and performance expectations are changing rapidly, we can provide our clients with buildings and spaces that continue to meet their diverse needs, both now and in the future. 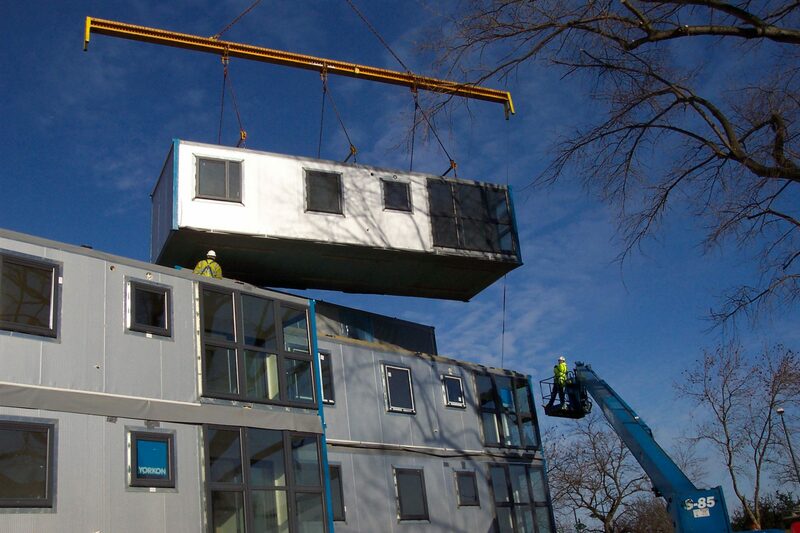 With a focus on exploring innovative ways to design and build better homes, we place a strong emphasis on research and development through, for example, modern methods of construction and offsite construction solutions. This allows us to explore ways to improve efficiency, build quality and environmental performance, while also looking at how to reduce waste and speed up delivery. We remain committed to exploring new ideas and embracing new technology as the way we work evolves. At BPTW we believe that a diversity of ideas and opinions stems from close collaboration with others, paving the way to better design solutions. Whether this be working in partnership with other architects or specialist consultants, this shared sense of understanding and ownership in projects is at the heart of our collaborative process. For us, bringing together the right skills and knowledge is something that is increasingly important as the scale and complexity of projects we deliver grows. BIM is a core part of our service, and the implementation of our BIM protocols have seen successful planning outcomes and delivery on many projects designed in Revit. 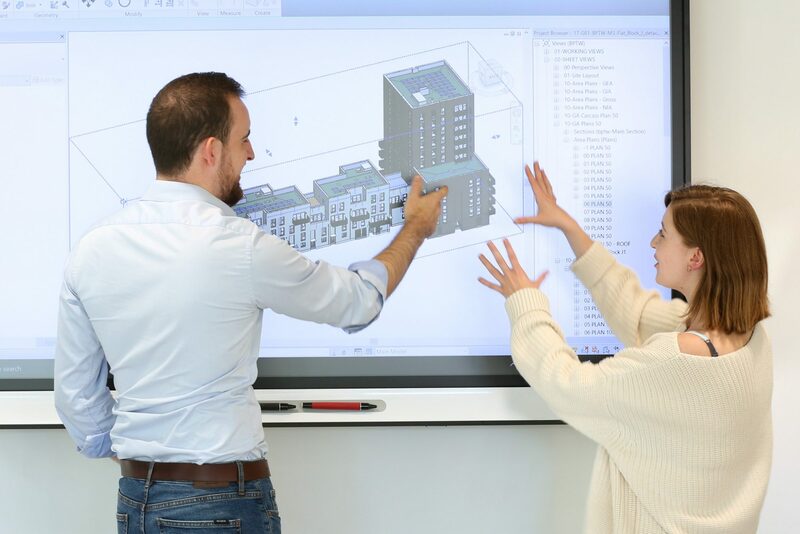 Using a BIM Level 2 methodology, we are able to work as part of an integrated design team, with projects illustrated in 3D and updated collaboratively throughout the design development stages. 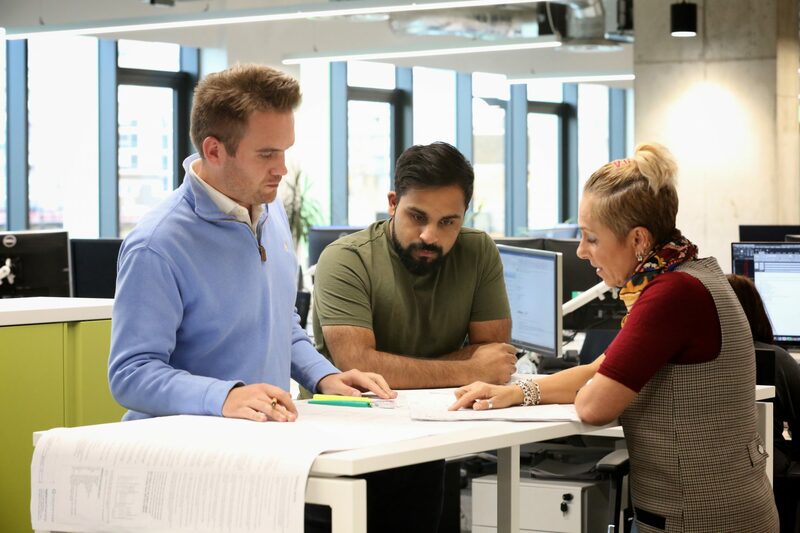 With a dedicated team, we have the capability to undertake the BIM Manager role and are continuing to explore BIM’s benefits, as we assist several key clients in assessing its potential impact on their organisations. 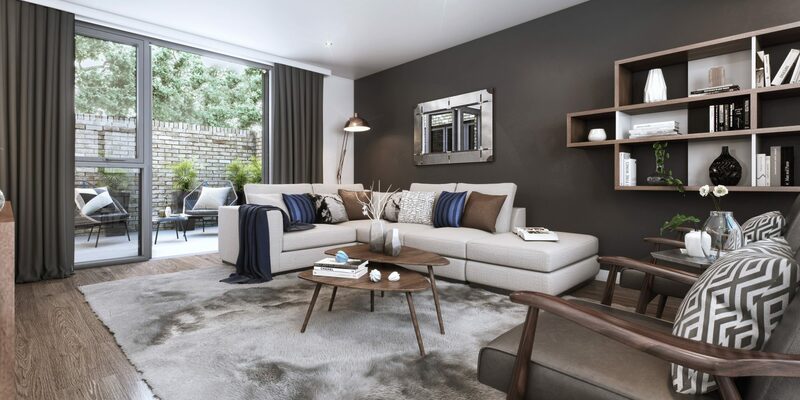 Our talented visualisation team are experts in providing multimedia design solutions, transforming concepts for the built environment into reality. We specialise in modelling and producing visuals for a wide range of interior and exterior architectural spaces. From 2D conceptual visuals for planning purposes to high-quality, photorealistic 3D images for sales and marketing purposes, we produce interactive environments and create visuals to inspire and excite, and meet every client’s exact specifications. BPTW understand the importance of getting a design right at planning stage, and as a team we believe that early technical involvement is key to securing design quality and preventing the need for changes and value-engineering later on. 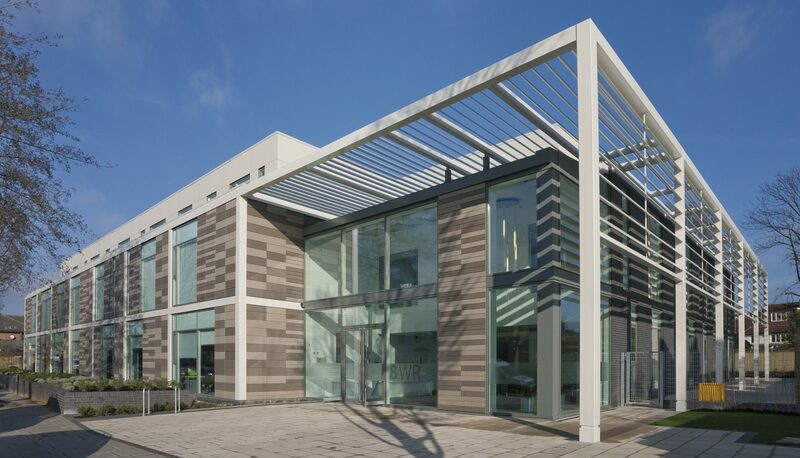 With half of our architectural work involving post-planning design, we also recognise that through a commitment to collaboration and mutual understanding, every project can be improved at this stage as well. Priding ourselves on our attention to detail, we believe that this balance is essential to achieving a beautiful, well detailed building and ensuring the overall success of the project.